Guide the wizard through to the castle, help him find books and the princess. An interactive movie that puts you in control of the storyline. A 'point and click' type game/movie that takes a certain skill to progress through the story. When white text fades onto the screen use that hint to browse your mouse around the screen to find what it is the wizard is looking for.When talking to others, they will finish talking, click the phrase you wish to say to them. If you want to play A Wizards Tale Part 1 games online you have come to the right place! GamesLoon adds new A Wizards Tale Part 1 games every week. This is your game portal where you can find the biggest collection of free A Wizards Tale Part 1 games online. 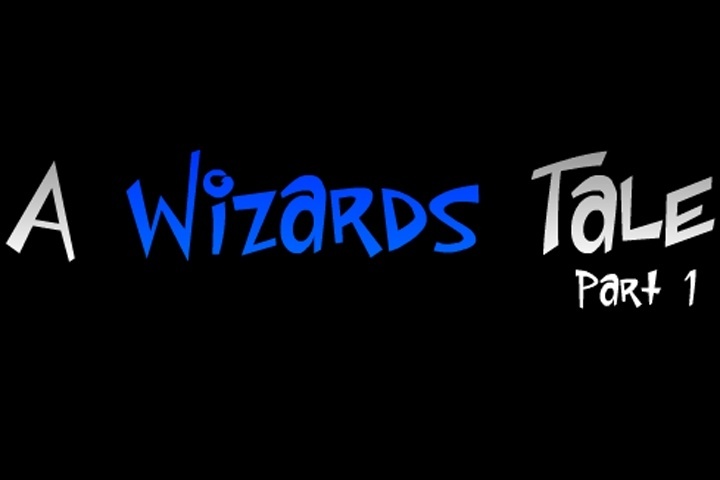 Do not forget to rate our A Wizards Tale Part 1 free online games while playing!